With a baby on the way and a small living situation, I’m feeling like it’s necessary to do some fairly major organizing, purging and rearranging in our home to make it more comfortable for everyone. 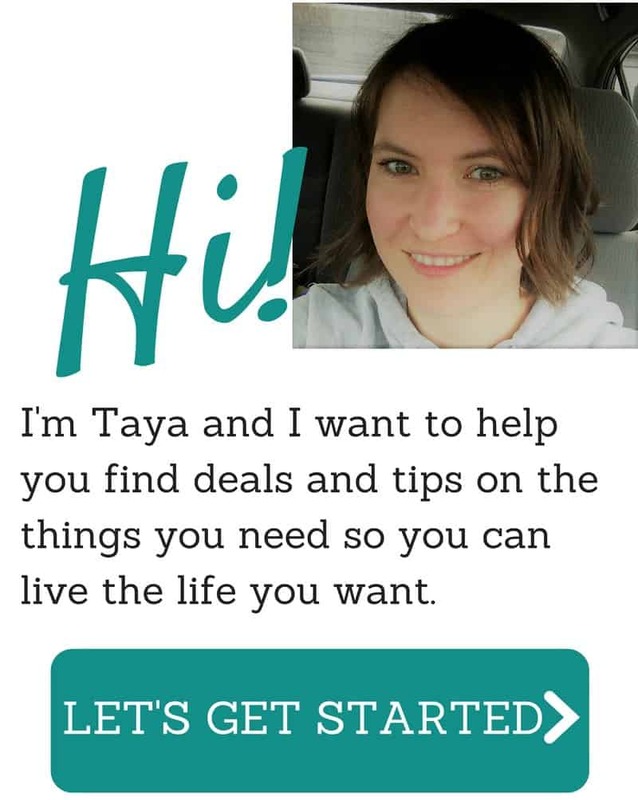 After asking those over at the Simply Frugal Facebook page whether or not they’d be interested in joining me, I decided to go ahead and post my list of things which I’d like to get accomplished this month, here on the website! In all honesty though, the purpose of my desire to organize this month is because I know we’ll be adding some new baby items to our home. Fairly substantial furniture pieces actually! We’re willing to get rid of our excess so that our new family member will have a comfortable place in our home. Throughout the month of January, I’ll also be posting some articles and tips relating to organization that you may enjoy. Which by the way, I’d love any suggestions or guest posts you may like to contribute! It’s always nice to have other voices to learn from! Now that I’ve talked your ear off, lets get on with my list shall we? Since it’s my specific list, you may have to alter some of the projects to suit your own needs. I’ll be attempting to do three projects a week so that’s how I’ll write the list. I’ll be posting before & afters of each project every Saturday to keep me motivated and to prove I did do them! 🙂 I’ll also be cleaning as I go with my trusty natural cleaning kit I made. You may have noticed that I didn’t mention anything about the kitchen. Since we recently renovated the counter tops, I actually took care of the cleaning and purging when that was going on, since the contents of the cupboards were all over the place! For those joining in, what will your list look like? I have already begun, my closets are tidied and purged with exception of my personal closet which I will do soon. My pantry has been tidied, organized and cleaned and just did my laundry room today. My hair salon is well on it’s way and my kitchen is as well. Bedrooms are in good shape and before Christmas we purged all the children’s old toys to make room for the new and donated the ones in good working order. All the children’s clothing has been purged and given to friends with smaller children or women’s shelters. The dining room underwent a huge change with a storage unit specifically for toys and games. I do really want to tackle the ‘workshop’ because no work can actually be done in there as it has become the catch all. I feel good about this. I’m taking the challenge! I’m at home all day with an almost 3yr old speech delayed girl and a 15mo boy, which is great. However, my husband and 8yr old step-son are like tornados and while they have no problem accumulating stuff they sure seem to have one when it comes to getting rid of things! With all the daily work I’ve been so busy that a lot of odd jobs are piling up. You may just be the inspiration I need to get them done 😀 My list is essentially the same as yours (with a few tweaks here and there). Any tips on toy clean up? My house is overrun with toys..no joke I would post a picture but am pretty embrassed by how I let it go that and I keep making excuses..(oh he doesn’t play with it but the baby might when he gets older) those kinds of things..so they go from the playroom to the basement which we have been trying to clean out so that we can redo it ( the “baby” who is 15 mth is still in our room because we don’t have any other room to put him in) it is an endless battle. Sounds just like me! I recently just literally put everything-yes, everything-into 5 recycling bags (toys). I left 2 things out and my daughter (3.5) walked in, didn’t say a word about the missing stuff and played with the 2 things I left there (things she never bothered with before). I brought some toys back in and my focus was independent, educational play. SO Lego, blocks, arts and crafts, instruments, and puzzles mainly. Then Christmas came and now I think we have a good balance. One of my projects now is to choose to keep, donate or sell the other toys. I also have an 11 mnth old girl but I figure they will both get more then enough toys on birthdays etc coming up. No need to keep all the old stuff. Just a tip when cleaning out your clothes closet… I did the same when I was pregnant and I donated some clothes that had been a little too small for me when I got pregnant. Well it turns out now I’m smaller than I was pre-pregnancy! Lindsay, I’ll admit, I’m having a tough time with the idea of this one as I have no idea what will fit me after the baby! But I do have some shirts and stuff that I haven’t worn for a few years so I think I’ll purge those knowing I won’t wear them after. Our closet probably won’t be a dramatic change, that’s for sure!